There is an endless list of reasons why July is our favorite month on the Outer Banks. Prime beach weather, local events are in full swing, and it’s the easiest month of the year to gather your loved ones for a getaway. We’ll get to those in a bit – let’s talk about why July in 2019 is particularly special. 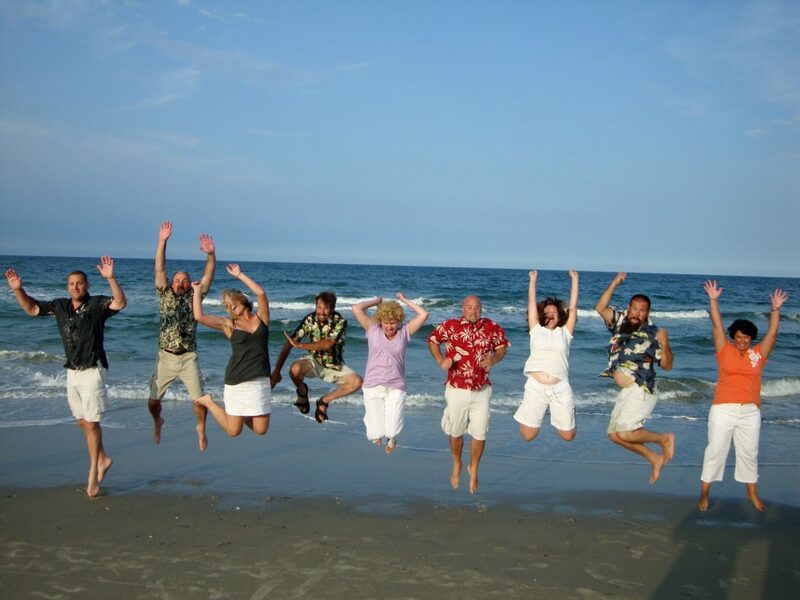 Most families make their Outer Banks vacation plans in December or January. This year, those were the months most impacted by bumps in the economy, and many folks didn’t feel comfortable making a vacation decision. 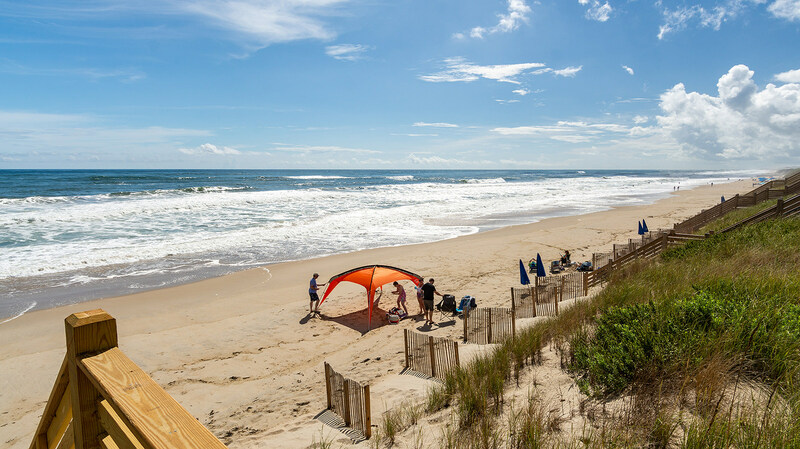 As a result, there are some fantastic Outer Banks vacation deals for this summer. Ever wanted to visit the Outer Banks in July but it’s never been in your budget? When the economy hits a speedbump, the silver lining is that you can save a fortune on a dynamite vacation home on the Outer Banks. Our available July weeks are discounted by an average of almost $2,000! We’ve got more deals on more homes in July than we’ve seen in over a decade. Browse our availability for each week in July. Discounted prices are shown in orange. Take a look at our Specials Page to browse all deals. More are added daily, so come back tomorrow if you don’t see what you’re looking for today. 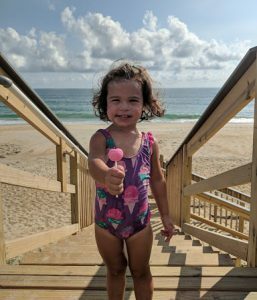 July on the Outer Banks is the top of the vacation mountain on the Outer Banks. The water is warm, all the attractions, restaurants, and places to go are all open, places are well-staffed, and the beach is pure easy. Outstanding Beach Conditions. It’s warm and sunny. The ocean is warm enough for swimming. Comparatively, July is the most likely to have more beach days than any other month of the year. School’s Out For Summer! There are no school or athletic schedules to dodge, making it way easier to spend a week together on the Outer Banks. Local OBX Events. 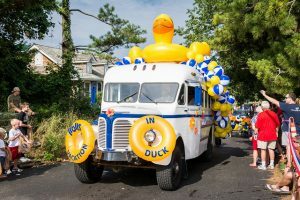 From 4th of July fireworks and parades to Whalehead Wednesdays to live music every night of the week, there’s an event for everyone pretty much every day in July on the OBX. Rainy Day? No worries. All of the OBX restaurants, shops, and places to go are open and well-staffed in July. There’s plenty to do if the weather happens to not be nice enough for the beach. Red No Swimming Flags on the beach? 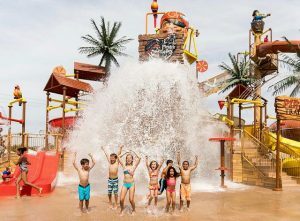 Head over to H2OBX Waterpark. Great beach weather also means great waterpark weather. Starting this year, they are offering a Vacation Pass for $39.99, which allows you to visit as many days as you’d like during your vacation, from Saturday to Saturday. Local’s Tip: this place is easily accessible, never crowded and has a resort-like feel. But isn’t the traffic bad in July? Every now and again, we’ll hear people talk about beating the traffic by coming another time. Well, the only problem there is that another time isn’t July – which is the BEST – and there’s a tradeoff. Here’s a better approach – an Outer Banks veteran’s ideas on how to beat the traffic. 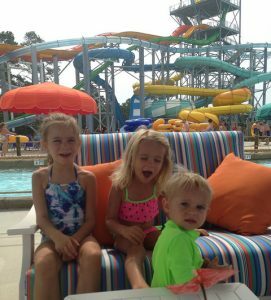 Stop by H2OBX Waterpark on your way into town. After hours of traveling, stretch your legs and treat the kids to a few hours at the waterpark. What a way to kick off a July vacation! Don’t travel on Duck Road on Saturday between 9:00 am and 2:00 pm. Turns out everyone has the same idea – get here early, which can cause a traffic jam. Plan to travel on Duck Road either before 9:00 am or later in the afternoon – the seasoned OBX vacationers get here around 6:00 pm. Don’t take the Dogwood Trail backroad. That’s turned into a real mess. Stay on Duck Road, where our local police help to guide traffic. Sunday is fine. About 60% of homes turnover on Saturday so most folks have checked in or out the previous day. Consider arriving a day early or staying a day later. With big discounts available on rental homes this year, put that money to good use and get a room on Friday night or Saturday night and just opt-out of the traffic altogether. Your hotel, if you let them know your plan, might even let you stay until your home is ready. The brand new Corolla Village Inn features a Twiddy guest rate in July. Download media ahead of time. If you’ve got kids in the backseat, make sure to download your media prior to getting in the car and don’t plan on good wifi through Southern Shores. Or, listen to the Wright Brothers by David McCullough on Audible and learn what led to all this traffic anyway. The dreaded fear of missing out! Don’t be caught sitting around in July, scrolling through your Facebook or Instagram feed, seeing all of your friends’ pictures and videos of their awesome Outer Banks vacation. 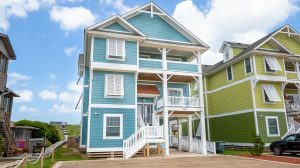 Make your July OBX vacation a reality!